Woburn, Mass. – Sept. 23, 2013 – Comindware, a leading provider of adaptive business process management software, today unveiled Comindware Tasks for Outlook, an enhancement to its flagship product, Comindware Tracker®. Designed to bring robust business process management (BPM) functionality into the Outlook environment, Comindware Tasks for Outlook allows users to streamline day-to-day tasks, improve productivity and increase project-based collaboration within Outlook. Seeking to gain cross-company visibility and management control of various processes, tasks and projects, organizations have historically turned to consultants, custom business process solutions or costly, complex software – all of which fail to deliver results. 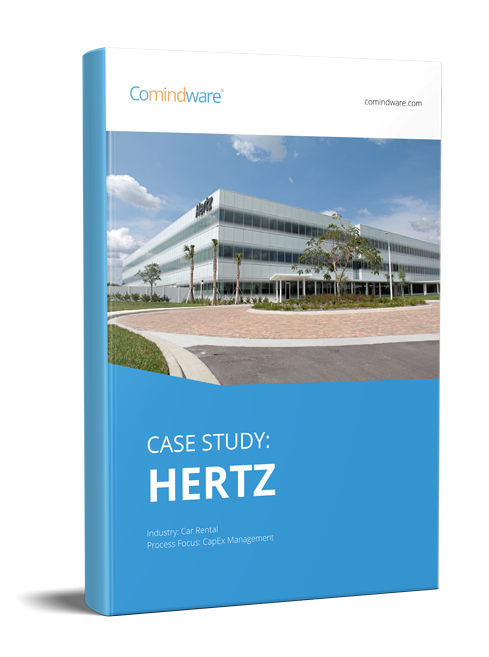 Comindware Tracker was developed to address this need by providing flexible, real-time visibility and adaptive control of unpredictable processes happening within organizations. Given that Microsoft Outlook remains the most common work environment for organizations around the world, Comindware Tasks for Outlook brings this robust functionality to organizations’ existing enterprise software investments. With this updated functionality, Microsoft Outlook users now can effectively incorporate adaptive BPM concepts into the system with fast implementation and instant process setup. Comindware Tracker with Outlook enhancements was designed to easily adapt to an organization’s specific processes that require constant adjustments. With its easy-to-use graphical workflow builder and award-winning ElasticData technology, organizations striving to streamline unpredictable processes are now able to update them in real-time without redeployment. Comindware Tracker with Comindware Task for Outlook is available immediately. Pricing varies based on deployment size.